Plantimize Your Health Weekly Newsletter. Where nutrition is the news. 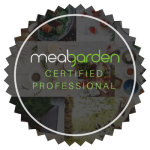 to help you maximize and optimize your plant-based path to better health and according life enjoyment nuwsletter! 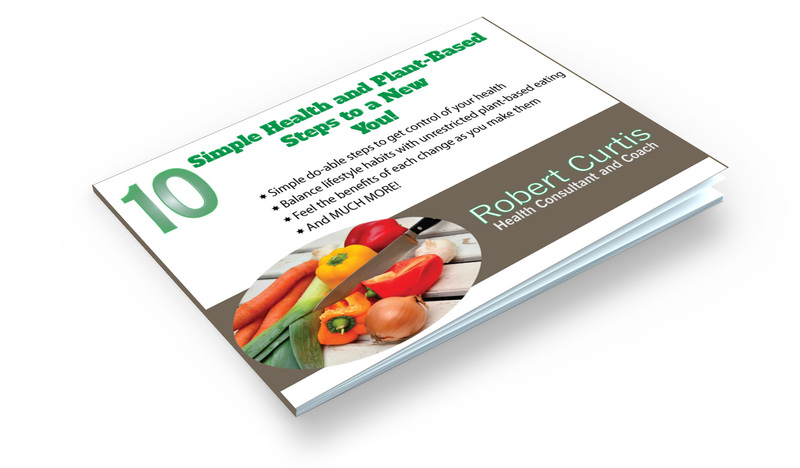 When you subscribe you get my FREE guide, 10 Simple Health and Plant-Based Steps to a New You!.. So you can start making your health transformation now! Get more on the guide by clicking here. throw in your first name if you'd like, and click the green button.